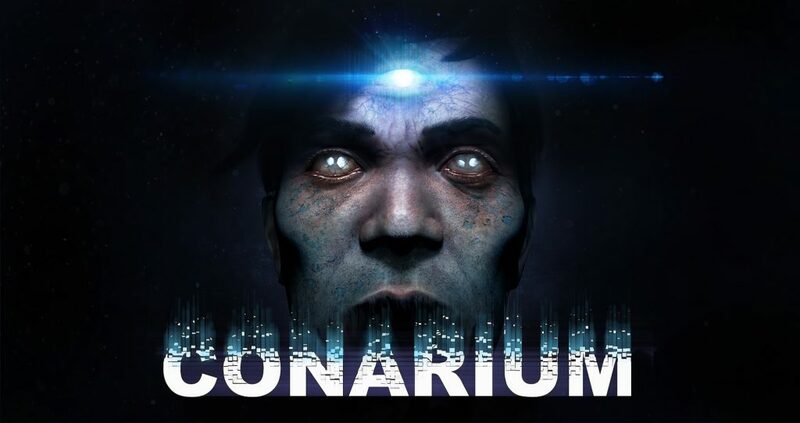 Lovecraftian adventure game Conarium has finally made it to PlayStation 4, bringing with it the promise of a psychological journey filled with eldritch horror. If that concept appeals to you read on, however be warned — in this case, you might find it wiser to resist Cthulu’s call. I wonder if there was any answer from the Norwegian camp? At a high level Conarium is a “walking simulator”, a term that carries with it a certain amount of pejorative baggage that I would normally avoid. 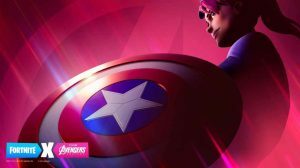 There are many such adventure games that eschew fast action in favor of clever puzzles or an engaging storyline, delivering some of the most memorable games in the adventure genre. Unfortunately, Conarium doesn’t quite manage to bridge that gap, instead leaning heavily on the trappings of Lovecraftian horror to obscure its more notable shortcomings. On the surface, Conarium taps heavily into the plot of At the Mountains of Madness, one of H.P. Lovecraft’s better known works. 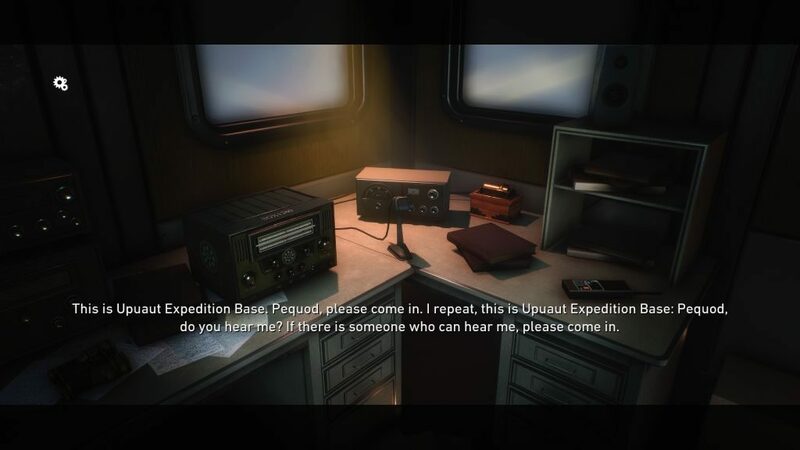 At the beginning of the game, the player awakens in a deserted facility in Antarctica, with no memory of what has happened or where everyone has gone. As the player explores, the desolation of the harsh environment does serve to increase the player’s feeling of dread, and builds tension that some unspecified yet terrible event is about to happen. That paranoia is encouraged by the lack of background music and the constant thrum of blowing snow battering the walls.The usual mix of audio logs (this time in the form of wax phonographic cylinders) and diaries filled with first person accounts of horrific events are present, serving to shade the edges of the story without any real revelations to rob the player of their balance of curiosity and anxiety. 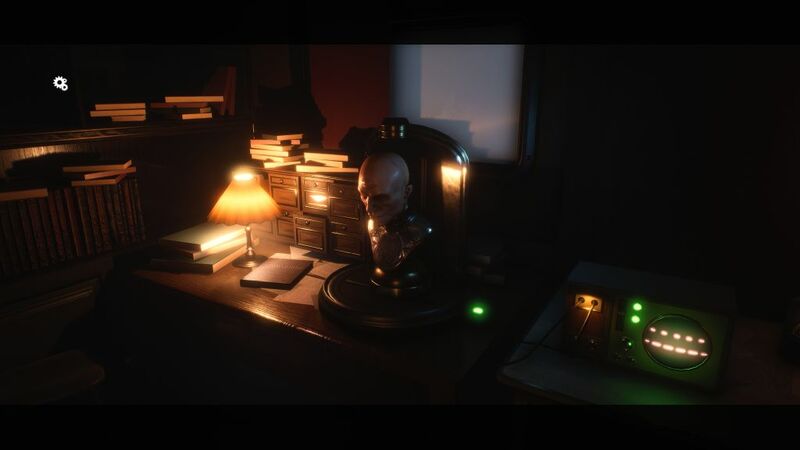 The journals that can be found throughout the expedition are always chilling to read, but unfortunately only highlight the game’s missed potential. However it soon becomes clear that Conarium is a paper tiger, for there is never any real jeopardy throughout the game and therefore no stakes to risk, leaving the overall experience feeling hollow. The one time a puzzle resulted in my death, it was treated as so much of a non-event that I wasn’t even sure what had happened initially. 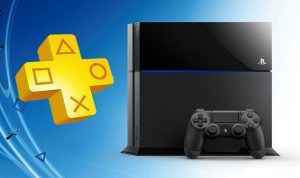 Without that dread, the atmosphere of the game takes a significant hit, forcing the game’s plot and puzzle design to carry the weight of the game, to its detriment. A key point that Conarium scored early is the capability to entirely remap its controls, a feature for which I am always grateful to developers for including. I took advantage of this feature almost immediately, as the default scheme was off putting — journal and equipment menus on the triggers while crouch is on L1? Not precisely intuitive choices, but easily corrected thanks to their foresight. Not so easily dismissed is the relative simplicity of the puzzles. 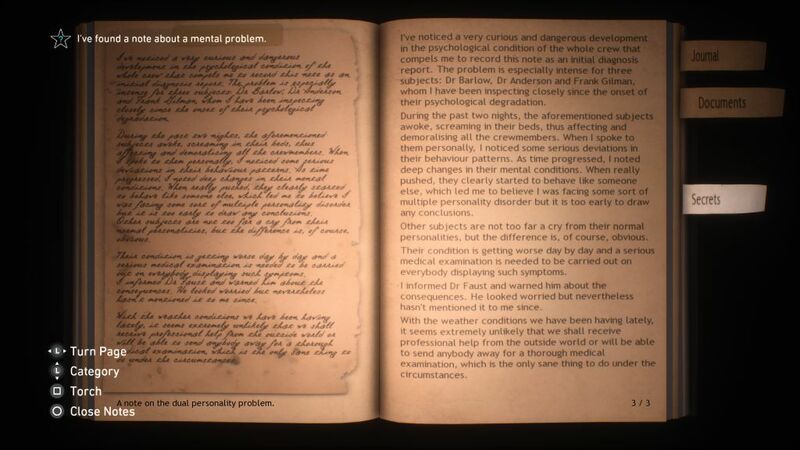 As I said earlier, adventure games live and die by puzzle design and the quality of their writing. 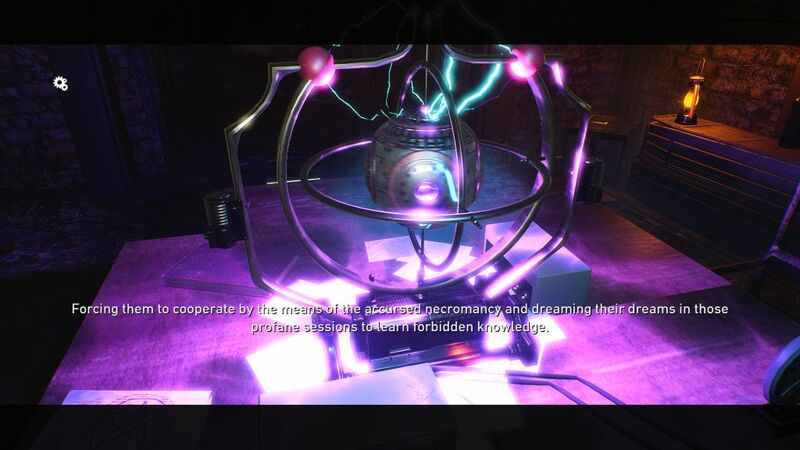 So it is disappointing that Conarium’s puzzles are usually a simple matter of finding an object in the immediate area and using it to accomplish whatever task has suddenly blocked your progress. This wouldn’t be so bad if perhaps you had a persistent inventory from area to area, and you never knew when you needed an object you picked up an hour ago, making inventory management part of the puzzle. 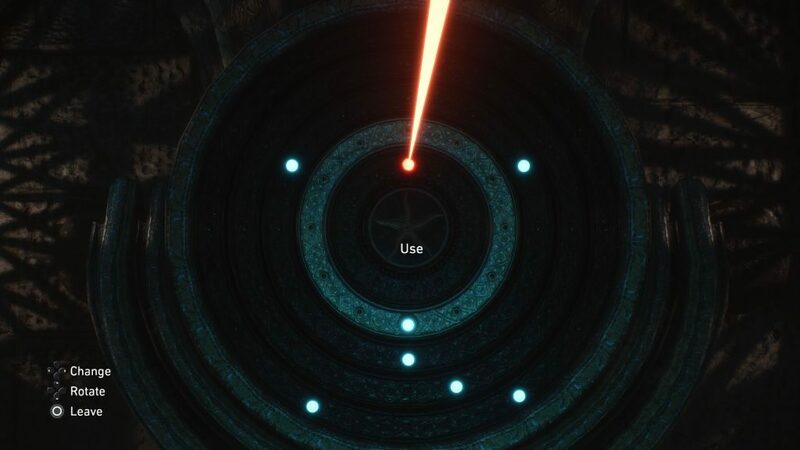 No, simply by approaching any item in the area, a large friendly icon will pop up to indicate if something can be interacted with in some way (incidentally, removing all difficulty related to searching for objects in the process) and if it needs something in your inventory to allow you to interact with it, you’ll automatically use the correct item and solve the “puzzle”. In fact, there are only two or three major puzzles in the game that will actually qualify for the term. None are terribly difficult, though one involving a calendar is very easy to miss if you’re not careful. The only puzzle that posed any kind of actual challenge was due to the design of the puzzle itself. I knew the answer, I knew what the mechanism was to solve the puzzle and how to manipulate it, but the specific way to express the answer on the mechanism had many different possible configurations and became quite frustrating to solve. Its one thing to be stymied by a puzzle when you don’t know the answer, but quite another thing to have the answer and exasperated by fighting the interface itself. I’m just going to leave this here, for future reference. No reason. Now we come to the elephant in the room. The other pillar of an adventure game is a strong narrative, and in this Conarium only earns partial credit. 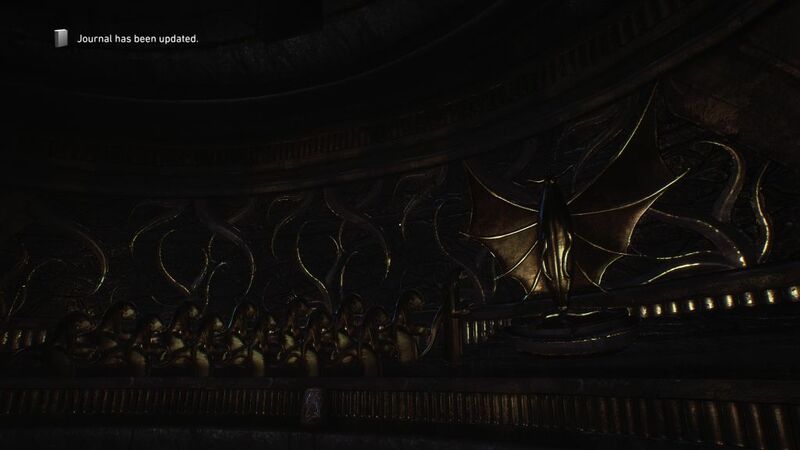 There are a lot of interesting set pieces, some fantastic writing in the journals scattered through the areas, and the overall MacGuffin of the Conarium devices makes for an engaging through line for the plot. However you play as multiple characters through the game, and as a first person game with a mostly silent protagonist, at times it can be difficult to unravel who you actually are at any given moment. More distressingly, its difficult to feel as though that identity matters. Shifting control to another character in a game should grant a new perspective on events, reveal new dimensions of the story or character that had previously been unknown. Changing characters in Conarium doesn’t seem to accomplish anything other than the act itself. The experience doesn’t change no matter whose eyes you’re looking out of, making it difficult to form attachments to any one character over another. The plot has interesting kernels of concepts sprinkled throughout, but I find myself constantly questioning how much of my engagement is actually being driven by the story that I’m experiencing versus how much is being propped up by years of Lovecraftian mythology. Which is a difficult concept to even contemplate, since it is obvious that the developers themselves have a great reverence for his works and want to bring that atmosphere to their game. 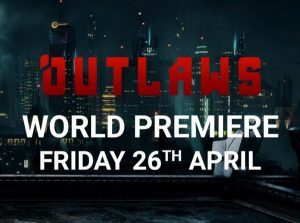 The end result is a somewhat disjointed mish-mash of events culminating in a disappointing ending that did the game, and by extension the lore it revered, a disservice. Conarium’s frequent use of the eldritch tropes should not be interpreted as a calculated step to obscure the shortcomings of the game, for it seems clear that they have a great love for the setting and its lore. Unfortunately their foray into the genre doesn’t hold up to other Cthulu-adjacent works, or even to other adventure games in the genre. The lack of stakes rob the game of its ability to create dread in the player, which severely undercuts the experience, especially in a game that seeks to emulate the experience of being trapped in a H.P. Lovecraft inspired world. Finally the game is quite short. If not for the game’s relatively low price point, it would be difficult to recommend the game at all, but as it is Conarium will only appeal to the truly dyed-in-the-wool Lovecraft fan.